To observe, inquire, analyze, testify and to contribute to the development of a coherent strategy to address the lack of decent housing. The purpose of the project is to investigate on the housing problem today in Haiti. Slum development, the multiplication of T-shelters, the continuity factor of IDP camps and even the dilemma that landowners are facing to rebuild their homes post the earthquake: all of this issues remain prevalent in Haiti, despite the billions pledged by international aid on solving the housing issue post the earthquake. For many, this remains a dream which has never come to fruition. 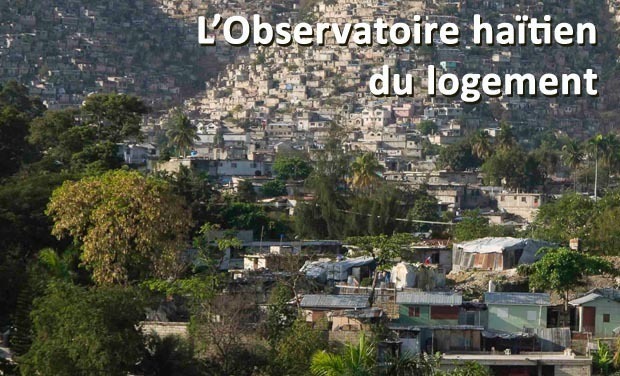 With an aim to answer to these issues and to contribute to the development of coherent strategies and practical solutions, Mososah is implementing a Haiti housing watch initiative. This approach is not reinventing the wheel or proposing a new humanitarian effort but rather investigating the work and strategize on innovative analysis which can resolve the overall problem. The Haiti Housing Watch will solicit local expertise and will involve Haitian citizens to take part in the debates which usually involve major donors and NGOs. More than 200,000 homes were destroyed in the 2010 earthquake. 350,000 people are still living in IDP camps and 110,000 households are living in temporary shelters and none of them know for which lapse of time. Displaced citizens have joined the hundreds of thousands of Haitians who are forced to survive in the slums of Port-au-Prince and the major cities. The rural migration continues, and the cycle goes on. It is estimated that by 2025, at least 800,000 homes will lack. 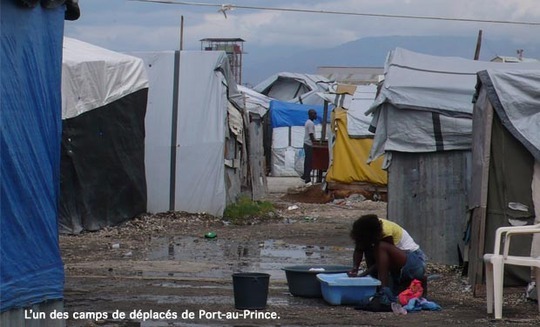 In Port-au-Prince, new settlements are growing chaotically on land exposed to various sources of natural hazard, without access to basic services (water, drainage, electricity). The overcrowding of existing homes increased even more. Thus far, there has been only two governmental projects which focused on home construction, yet, the second, which raised many critics, has not been completed as of yet. Furthermore, here and there, projects funded by NGOs, which rarely involved the opinion of Haitians are emerging without any real coordination with the Haitian Government’s plan. As a result, self-construction remains the only practical way to build which raises a concern since most of those building lack technical skills. To date it would be common to ask how many homes have been rebuilt? Well, very few...thousands, maybe? Who monitors these new constructions and under what conditions do they shelter Haitian families? How do international donors influence the reconstruction process? What projects are developed locally and what challenges do they face? What are the programs implemented by the Haitian government? Has the plan for decentralization collapsed? 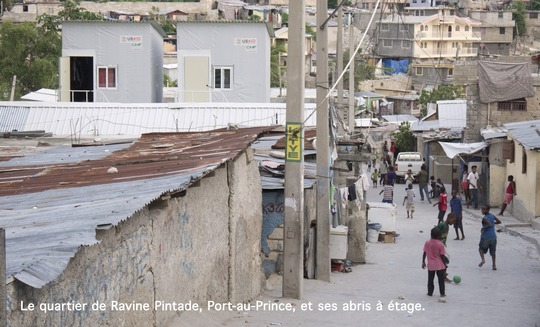 What are the plans for downtown Port-au-Prince, which was severely damaged by the earthquake? What could be the definition of a decent Haitian house? Under what conditions does the entire Haitian population live today? What are the pressing needs and areas most in demand? Mososah’s ultimate goal is to support relocation and decent housing for all Haitians. However, to achieve this goal, more information and observations are needed to develop a coherent and effective strategy, not only for our organization but also for all those who wish to invest in the development of the housing sector in Haiti. However, these data are insufficiently available. - Collect, process and publish news on the issue of housing through a network of local journalists and editors. Observe what is good and less worthy, collect the testimonies of Haitians, and identify all ongoing projects. - Additionally, prepare an annual report on the subject of housing centered on the priorities documented throughout the year and propose recommendations. This paper will analyze the challenges and success factors, assess progress, report failures, describe broad trends and draw attention to emergencies. 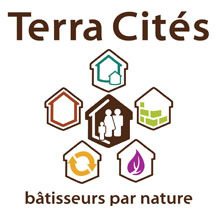 - Build a network of organizations and stakeholders in the housing problem who are willing to publicize both their local difficulties and the solutions implemented. This fund-raising will allow the watch to function for the first three months: website design, recruitment of writers, payment and publication of the first articles, investigations, field trips and information retrieval. Also, your confidence will allow us to convince institutional donors or corporate foundations to contribute to our budget and conduct the adventure as far as possible. We want to start our project modestly and then gradually consolidate the network and our lines of work. In any case, and whatever success we undertake with our complementary approaches, your contribution will allow the Haiti housing watch to exist.